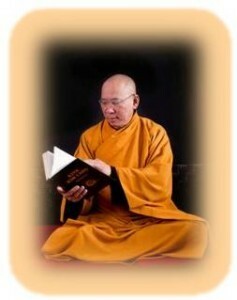 Huong Hai Zen Forest | Teaching Buddhist Meditation. 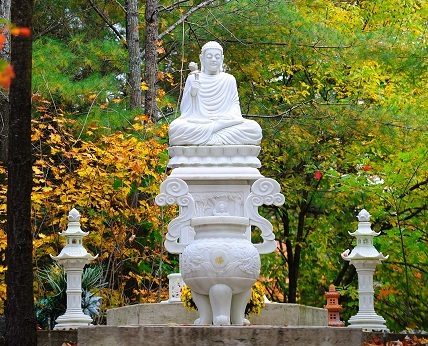 Huong Hai Meditation Centre is situated on 25 acres of forest land in Tweed City (Actinolite), Ontario, north of Belleville (about 2.5 hours from Toronto). The centre was discovered by Ven. Thich Thong Tri in 1995. 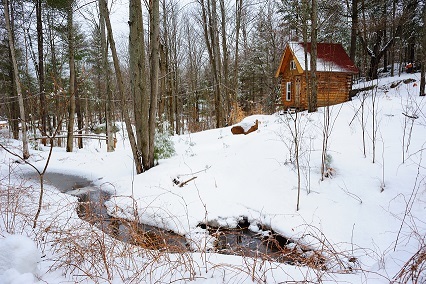 He built a modest cabin in the middle of the woods to meditate. Not until the year 2000 the Meditation Centre was established and has been growing since then. The main hall can hold about 80 students to meditate and the center can accommodate about 40 students to stay overnight. May 26, 2019 to Oct 27, 2019. Free of charge, donation appreciated.